Are you looking for a commercial gas safety inspection? Welcome to our site for a commercial gas safety certificate or commercial gas safety inspection, We are a London Property maintenance company provides commercial gas safety certificates and all other property maintenance services to Landlords, Home Owners, Tenants, Offices, Estate managers and Letting agents throughout London and surrounding areas. Commercial Gas Safety Certificate From £120 ( Meter check only). We have a group of certified gas safe engineers prepared to inspect your commercial properties and provide a gas safety certificate in London to validate that you meet the needed requirements. As one of the leading gas services company in London we are capable to assess, recommend and undertake boiler and heating upgrades to ensure you accomplish the gas safety certificate. Our Gas Safe Engineer are experienced, certified and Gas Safe registered. Lots of Commercial and Industrial Properties in the UK need a Gas Safety Certification each year. Most Commercial Landlords needs a Gas Certification as this is an annual requirement for any leased properties. Whether it is a Commercial or industrial gas system, Cenultra can perform a Gas safety inspection each year and offer you with the required Gas Safety Certificates. √ Know that your satisfaction is guaranteed. √ Rely on our decades of experience. A Commercial Gas Safety Certificate can only be provided by a completely qualified Gas Safe Engineer. It certifies/records that all Gas pipes and appliances are installed correctly and working safely. This includes Boilers, Water heating units, Fires, grill, fryers, Ovens and Hobs. Commercial Gas Safety Certificate – was from £180, now from £145. ( Offer includes meter check, one appliance and provide a complete certificate). LPG Certificate was from £180, now from £110 please visit the page for LPG Certificate. *The price includes checking only one appliance and complete the certificate. 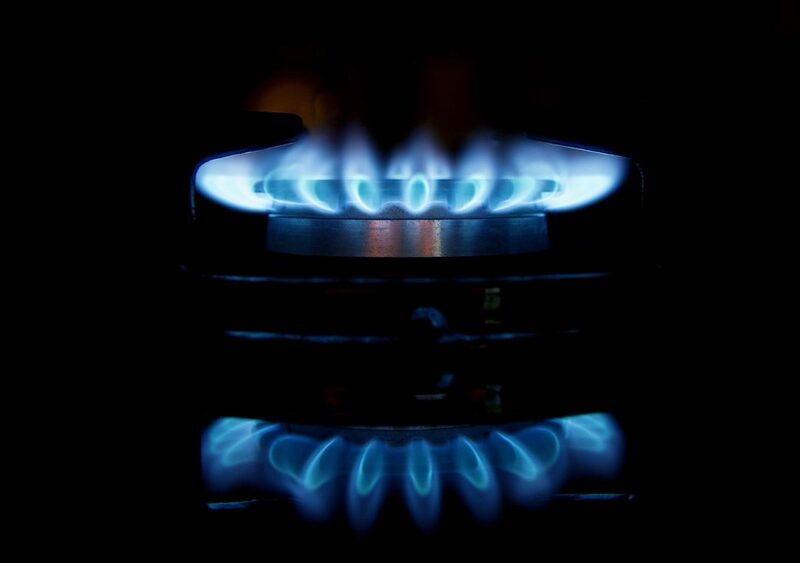 If you have more than one gas appliance, we charge from was £50 now from £40 for each any additional appliances. Please contact us on 02071275128, if you have any question or for a fixed quotation. We provide the commercial gas safety certificate for a Care Home, Nursery, School, College, University, Hospital, Bank, Pub, Cafe, Club, Guest House, Restaurant Commercial Kitchen, Offices, Indian, Chinese, Italian, Japanese Takeaway, Burger Van, Caravan, Trailer, Mobile Catering, Holiday Home, Leisure, Kebab Shop, Fish & Chip Shop, Health Centre and Warehouse. Cenultra is a highly recommended company by commercial landlords, estate manager and letting agents. Acquiring a commercial gas safety certificate will prevent any delays or disruptions in successfully renting out or selling your properties.